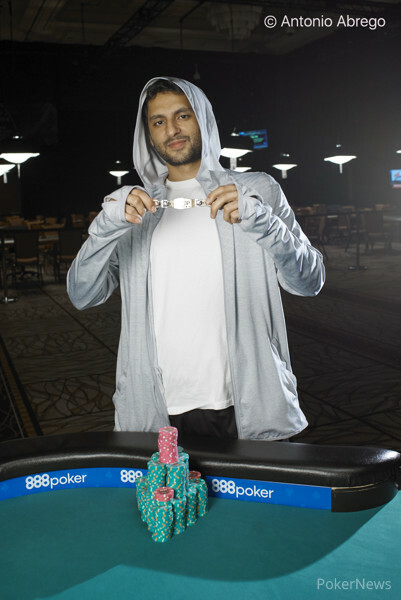 The action started with Dustin Sitar moving all in for 60,000 from under the gun. The action folded to Jared Hemingway, who raised from the button. Martin Corpuz then moved all in for 140,000 from the small blind. Hemingway asked for a count, then called. The board ran out to see Hemingway spike a five on the river to scoop the entire pot with trip fives. 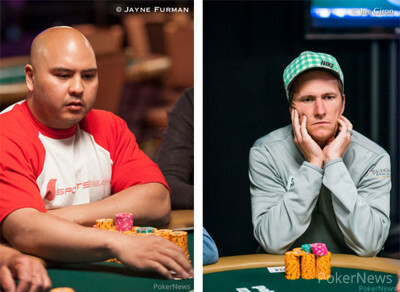 Sitar finished in ninth place, having lesser chips, and Corpuz enjoyed a fortunate pay jump, finishing in eighth place.